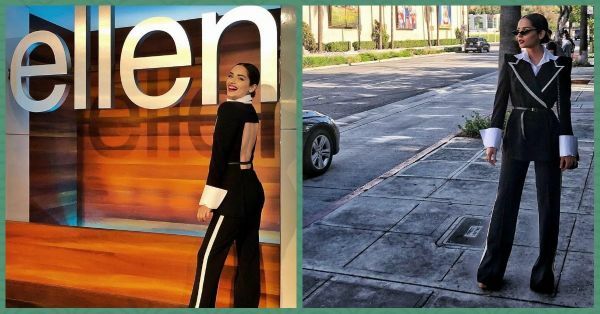 Manushi Visited The Sets Of The Ellen Show Looking Like A Fly Spy From A Bond Movie! Manushi Chillar is one fashionable globe-trotter. Her increasingly enviable destinations give us FOMO every time! Making big news in 2017, she has been all over the world living her best life. The latest place to be inducted in her travel diaries is sunny LA, where she got to walk around the sets of Ellen! Decked out in one of the ridiculously fly pantsuits we have seen in a while, she channelled the desi girl bond in the Nikhil Thampi number. Talk about putting a badass twist to the classic black and white! There are some smart pantsuits from Nikhil Thampi that you can indulge in till this monochrome number hits the stores. 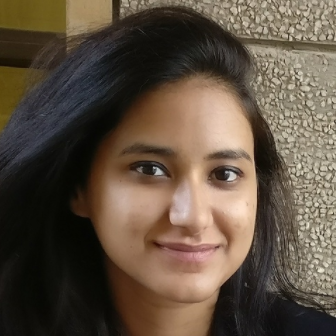 What else has Manushi been wearing while on her fabulous trip to Hollywood? ... And This Co-Ord Set At Its Desi Best! What are some of your favourite Manushi looks in recent times? let us know!